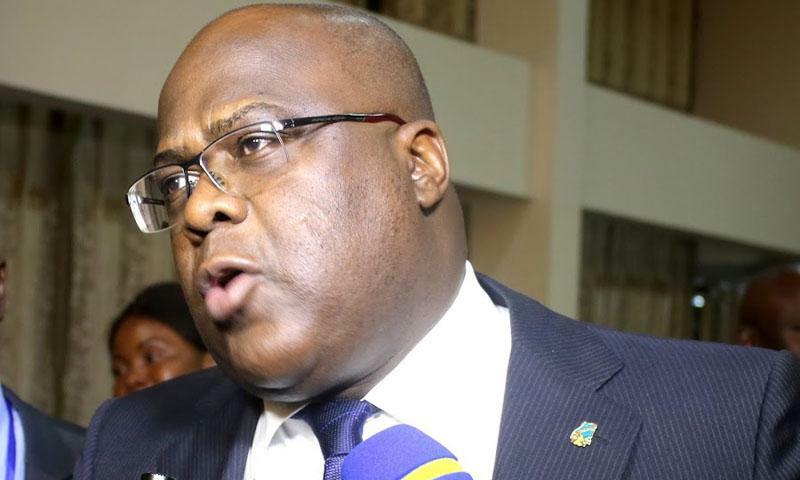 The new Congolese president Felix Tshisekedi will be traveling to Angola, Kenya and Congo-Brazzaville next week, as reported from his entourage. Tshisekedi is expected Tuesday in Luanda, then he goes to Nairobi and Brazzaville. The aim is to “relaunch relations” with those countries, for the African Union summit in mid-February. Tshisekedi was proclaimed the new president of the Congo on Sunday, January 20 by the Constitutional Court. He succeeded Joseph Kabila, who has remained in power for eighteen years. The Kenyan president Uhuru Kenyatta was the only state leader present at the swearing-in on January 24 in Kinshasa. The election of Tshisekedi is disputed by Martin Fayulu, who claims victory and denounces an electoral “putsch” of the old president with the complicity of Tshisekedi. Fayulu and Tshisekedi met for the first time this morning in the church of Kinshasa, where they usually pray. “I have no problem with Felix Tshisekedi. That’s my brother. 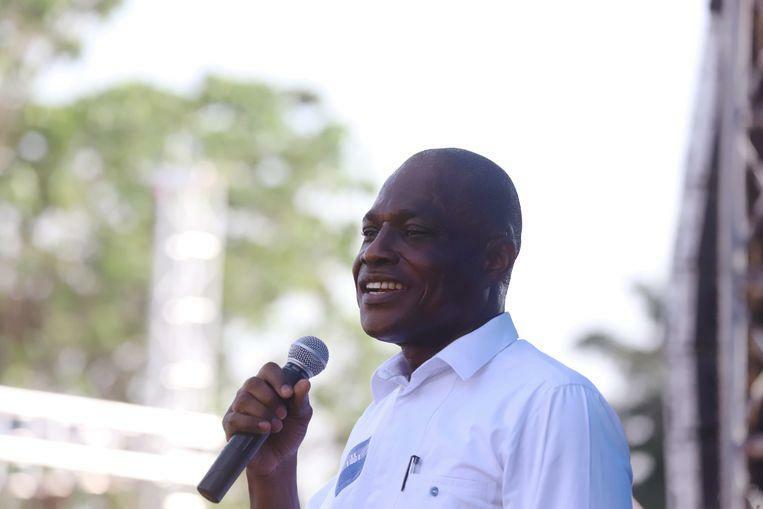 It is not so much him, but those who have appointed him, those who want to go against the will of the people,” Fayulu told the press after a public meeting yesterday in the Congolese capital. There he made a call for “peaceful resistance”.